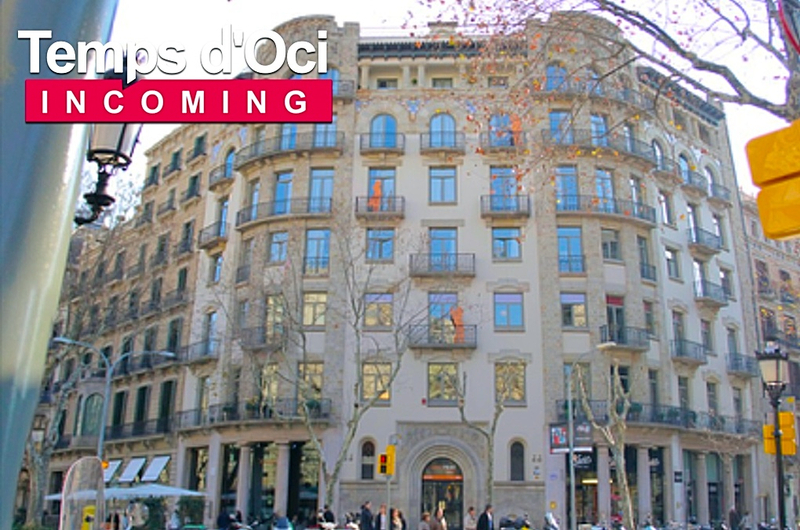 We are pleased to announce the signature of a new agreement between Temps d’Oci and the “Equity Point Centric Hostel” in Barcelona. With this new contract, Temps d’Oci has the best possible prices in this hostel. The Equity Point Centric is located in the elegant avenue of “Passeig de Gràcia”, where, as well as the most exclusive shops, you will find the most beautiful modernist houses of Antoni Gaudí like “La Pedrera” or “Casa Batlló”. Don’t miss the opportunity to book one of the best hostels in Barcelona at these unbeaten prices. 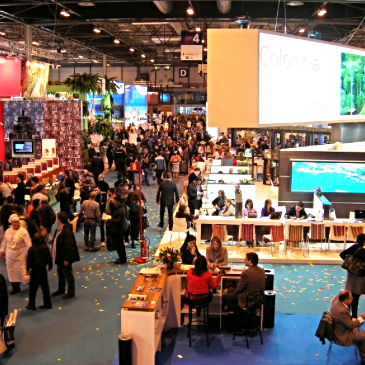 Moreover among the participation figures of note was the presence of 7,398 journalists from 60 countries, a turnout that demonstrates the importance of FITUR on the international circuit of tourism sector events. 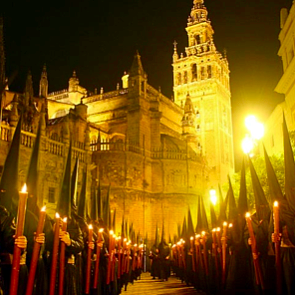 You will discover images of great artistic worth, paraded through the streets under the warm light of candles, the colour of the Nazarenes’ tunics and the music of bands with drums and trumpets.